"Dancers are not great because of their technique. 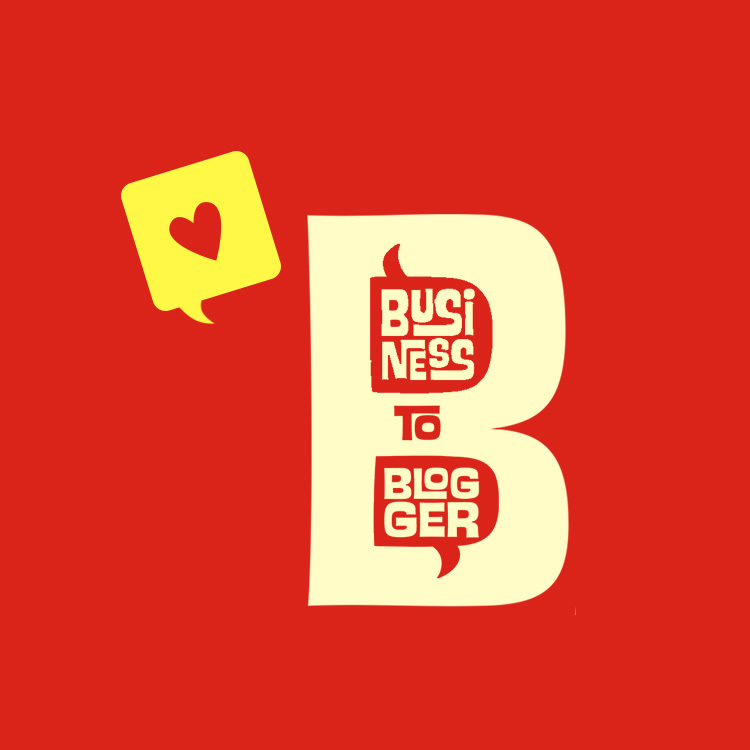 They are great because of their passion!" 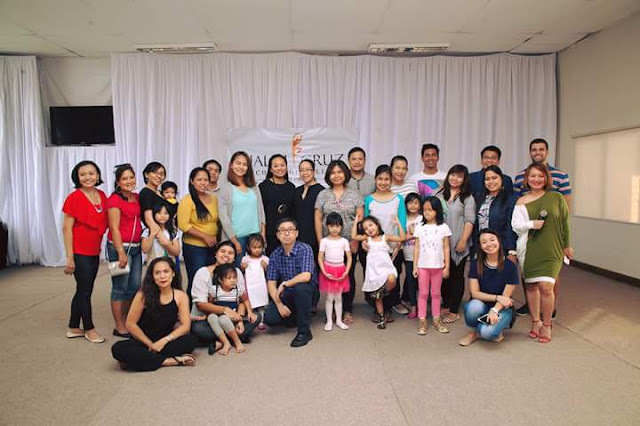 After days of excitement, we finally got the chance to watch a live ballet show at the Halili Cruz School of Ballet during their first Bloggers Conference held at their main studio in Quezon Ave. last July 18. The school is celebrating its 30th anniversary this year and wanted more people to be aware of its advocacies and contribution to the arts so they invited online influences, including myself, through the help of Tag Media. While everyone was watching the ballerinas pirouette, I'm busy watching Mila get mesmerized by the show. I could not help it. She had been showing a lot of interest in ballet and I wanted to know if she really understands and appreciates the dance. There were 2 group performances and 2 solos. Mila's eyes were dancing as she follows each turn and lift of the beautiful ballerinas in front of her. She was front and center from start to finish. In between sets, I hazard to ask Mila if is she's enjoying. She answered with a curt nod and a shhh. She did not want to be disturbed. My daughter really loves the ballet! It's amazing how three to five year old kids are able to not only follow the instructions, but they are also able to identify what each ballet pose or steps are. HCSB has developed a systematic promotion procedure that checks the progress of the students through semi-annual oral and written examinations, coupled with actual evaluations in both theoretical and practical aspects of the discipline. After the kids, the mommies got their turn too. No matter how much I dreamt of becoming a ballerina when I was younger, I would not have thought I'll be dancing in front of a crowd, no matter how simple and short the steps were. But I did it for Mila. She thought mom was so awesome! And I had so much fun, much to my surprise. A few minutes of basic ballet moves and all of my muscles got a little kick. Teacher Grace Garalde-Perez, Associate Artistic Director of HCSB told us that the school offers basic ballet classes for adults to. They found that not only it is a great exercise for the body, it exercises the mind too and a way for most of their students to deal with stress. 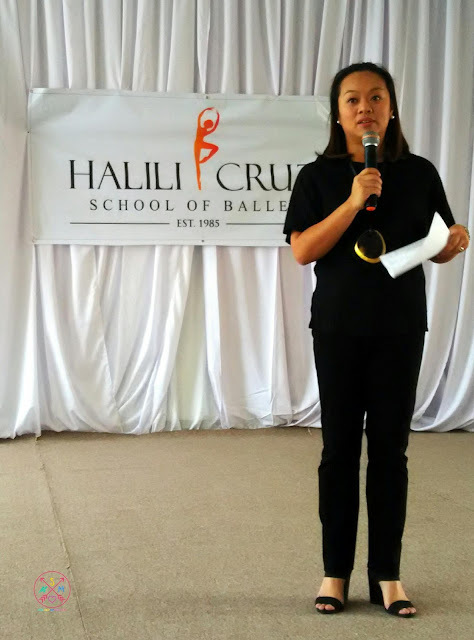 Coming from Ms. Shirley Halili-Cruz herself, Artistic Director and Founder of HCSB, "Ballet Education is far more than just producing a ballerina as a dancer as it is intended to arm students with discipline, creativity, initiative, perseverance, patience, and high self-esteem that will make them better artists and the best people they can be." 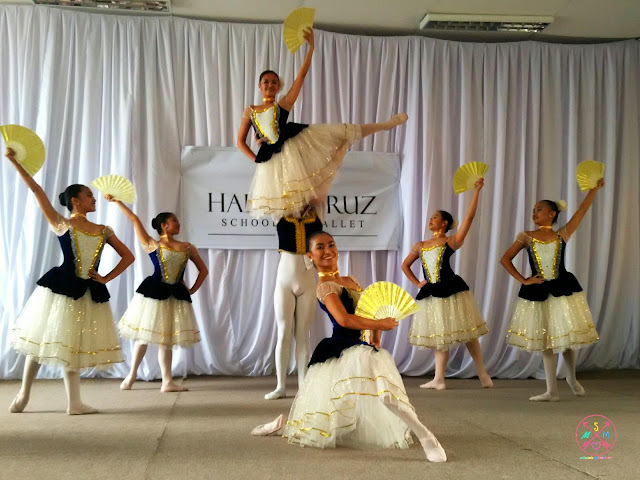 The school offers an appropriate and comprehensive program with the 2-level Tiny Tots Ballet Syllabus, a 5-level Baby Ballet Syllabus, and a 12 level Classical Ballet Syllabus that are based on the Filipino physique, innate artistic ability and culture. Each student also has the chance to perform in local and international stage, and even join competitions if they choose to. By the time students graduate from the 12-level course, they are certified to be great and competent teachers of the art. I promised Mila I will let her pursue her interests and if ballet is in her heart, then so be it. 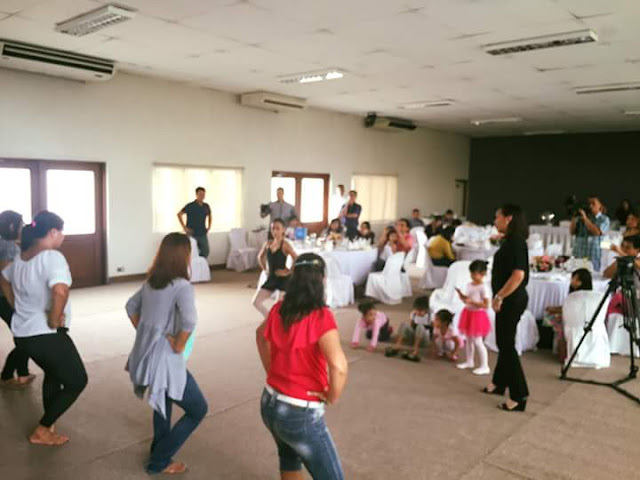 After her 3rd birthday this coming month, she starts her ballet classes in HCSB. The way I saw how much passion Mila has for the ballet, how much concentration she had trying to get the right step, I know Mila will be great! Just watch how she did the first time! Would you enroll your kids in ballet school too? 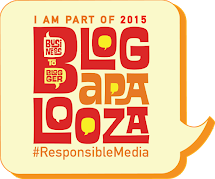 Would you consider enrolling yourself? Hope to see you in the hallways of HCSB!